On June 19, 1982, 27-year-old Chin, a Chinese-American man, was celebrating with friends at his bachelor party in Detroit, Michigan, when he encountered two white autoworkers, Ronald Ebens and Michael Nitz. In the '80s, the U.S. auto industry faced growing troubles as the recession impacted jobs across the country, resulting in rising unemployment among autoworkers. At the same time, the presence of Japanese auto manufacturers was growing in the U.S. According to witnesses, Ebens allegedly said to Chin, "It's because of you little m—f—s that we're out of work," which led to a fight. RELATED: Voices: Who Is Vincent Chin? After they were thrown out of the club, the fight continued in the parking lot, after which Ebens and Nitz searched the neighborhood for Chin and his friends. Outside of a McDonald's, Nitz held Chin while Ebens repeatedly struck Chin in the head with a baseball bat. Four days later, on June 23, 1982, Chin died. Following a plea bargain to reduce the second-degree murder charge, Ebens and Nitz were convicted of manslaughter. The two were sentenced by Judge Charles Kaufman to three years probation and ordered to pay a $3,000 fine. Two civil rights trials and a civil suit followed, but neither Ebens nor Nitz spent a day in jail. "These weren't the kind of men you send to jail," Kaufman said in a letter responding to protests from American Citizens for Justice, a Detroit-based nonprofit civil rights organization that formed in the wake of Chin's death. In 2015, journalist and activist Helen Zia, executor of the Chin estate and co-founder of American Citizens for Justice, told NBC News that Ebens, now 76, owes the Chin estate more than $8 million. “People forget. It’s been a long time ago. A whole generation has passed. It’s ancient history to them," Zia said. Chin's death brought Asian Americans together across ethnic lines to form multiethnic and multiracial alliances, to organize for civil rights, and to advocate for change. The 1989 Academy Award-nominated documentary “Who Killed Vincent Chin?” offers the easiest entry point to the Vincent Chin case, with contemporaneous interviews with Chin’s mother Lily; his killers, Ronald Ebens and Michael Nitz; Judge Charles Kaufman, who sentenced Ebens and Nitz, but did not jail them; witnesses, friends, and the activists who fought for justice for Chin. The first chapter of Helen Zia’s 2001 book discusses the Vincent Chin case, how the activists worked to bring Chin’s killers to justice, and how the story went from local to national and became a story about civil rights and race. Zia is one of the founding members of American Citizens for Justice. Frank H. Wu, former chancellor and dean of UC Hastings College of the Law, grew up in the Detroit area. "The Chin case showed the power of the saying 'You all look the same,' Wu wrote for the New York Times on the 30th anniversary of Chin's killing. "...history also teaches us that before Asian-Americans were seen as model minorities, we were also perpetual foreigners. Taken together, these perceptions can lead to resentment. And resentment can lead to hate." Recollections by Stewart Kwoh, co-founder of the Asian Pacific American Legal Center (APALC), about his organization’s role in the case and about Vincent Chin’s mother, Lily. “She said, 'Stewart, there’s nothing I can do to bring back Vincent, but I don’t want any other mother to go through what I’ve gone through,'" Kwoh recalled. "I was so touched about what she said. Vincent was her only child. He was all she had." In 2009, the State Bar of Michigan named the Vincent Chin case a Michigan legal milestone for the way it mobilized the Asian-American community for civil rights activism, and for victims' rights movements in Michigan. A commemorative plaque was installed in Ferndale, Michigan, outside the former location of the Golden Star restaurant where Chin worked part-time as a waiter and where American Citizens for Justice met to organize after his death. “Vincent Who?” looks at the legacy of the Vincent Chin case and interviews key activists involved in the case as well as the next generation of Asian-American activists whose lives have been changed by the case. The 2009 film also looks at the case against the larger narrative of Asian-American history, with discussion of the Chinese Exclusion Act, the incarceration of Japanese Americans during World War II, the 1992 L.A. Riots, recent anti-Asian hate crimes, and post-9/11 racial profiling. Essay by history professor Scott Kurashige, currently at University of Washington Bothell, about the lessons of the Vincent Chin case in the context of Asian American and Detroit history. Essay by award-winning spoken word poet and community activist Bao Phi reflects on the significance of the Vincent Chin case and how justice has been meted out in other similar cases involving Asian Americans. He also interviews other community activists and writers about the importance of the Vincent Chin case today. 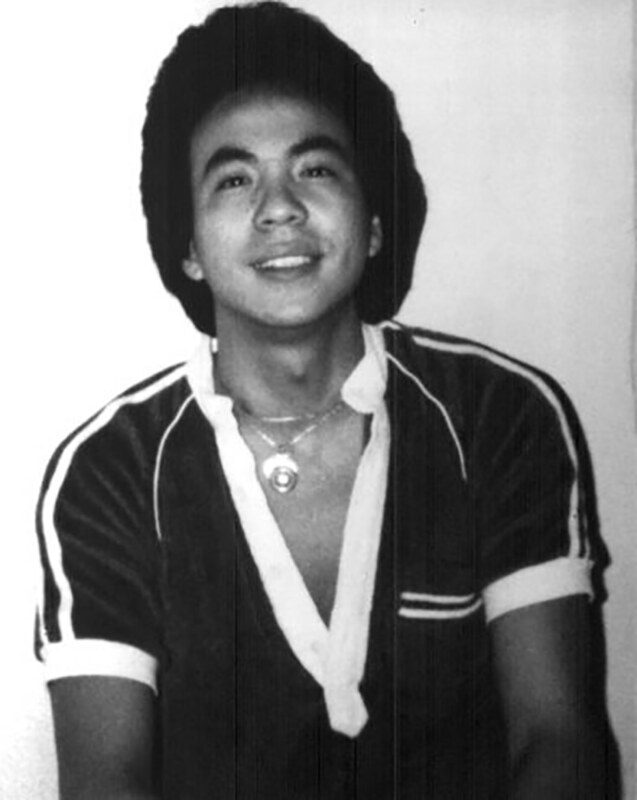 Essay by Cayden Mak, currently Executive Director of Asian American civic engagement organization 18 Million Rising, about the implications of the Vincent Chin case for restorative and transformative justice and larger communities of color.